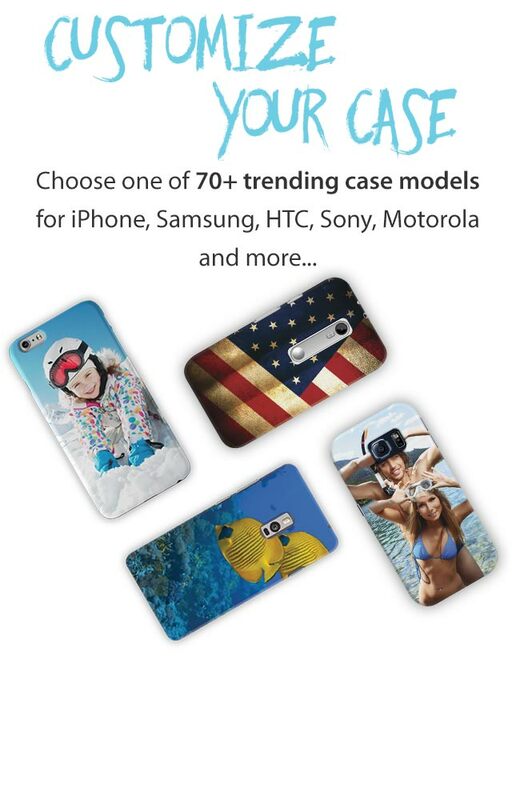 Choose from over 70 + premium quality CaseMyWay Snap-On Cases. Our products are engineered to make your devices look and feel their best. Our nifty 3D Customizer makes it super simple and fun to customize a case with your own photos, art, logo, your tattoo… you name it. 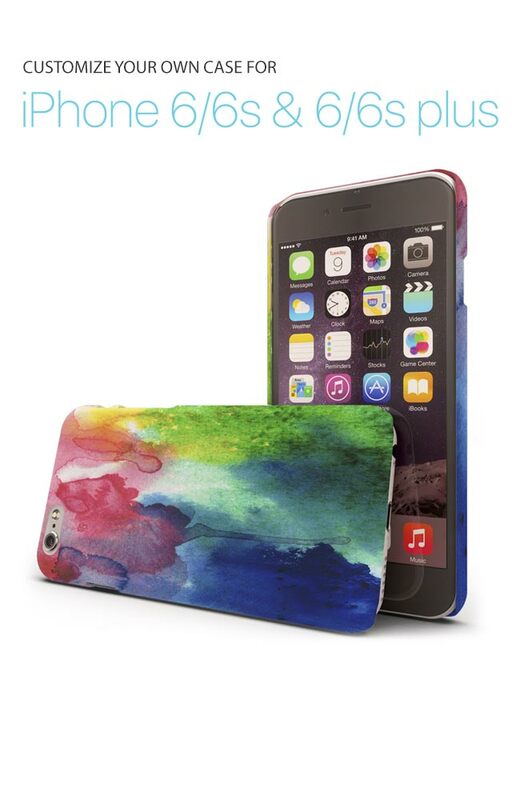 MT³, our sophisticated print technology, embeds your design permanently into the surface of your case. 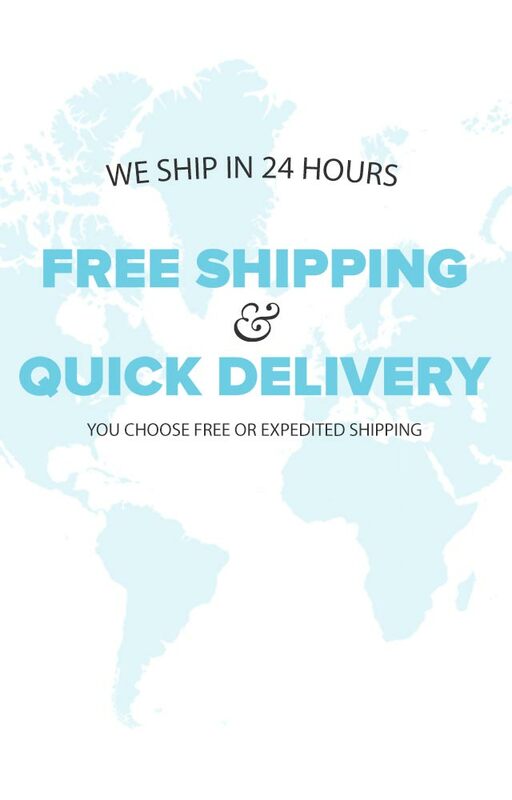 We package it in style and then we ship it quick. Be assured, you can track the status of your case at all times. Your photos, your art, your style. Meet MT³ - It’s Hot. 3D customizer. It is easy! 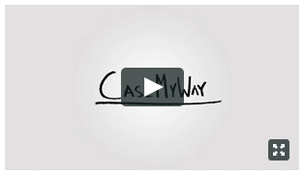 © 2012 CaseMyWay. All Rights Reserved.